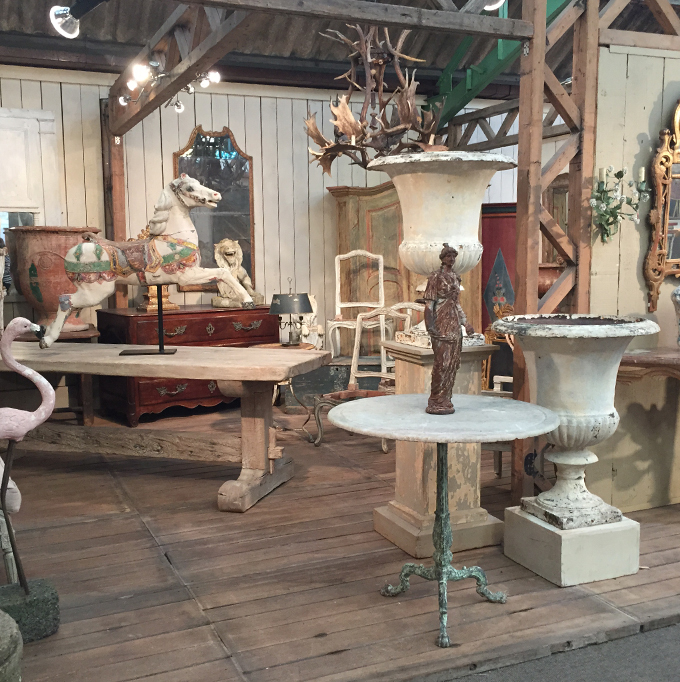 Tour Decor has the ability to source an enormous range of large-scale architectural elements - including period mantlepieces, paneling, stonework, flooring, antique doors, garden furniture, timberworks, lighting and more. 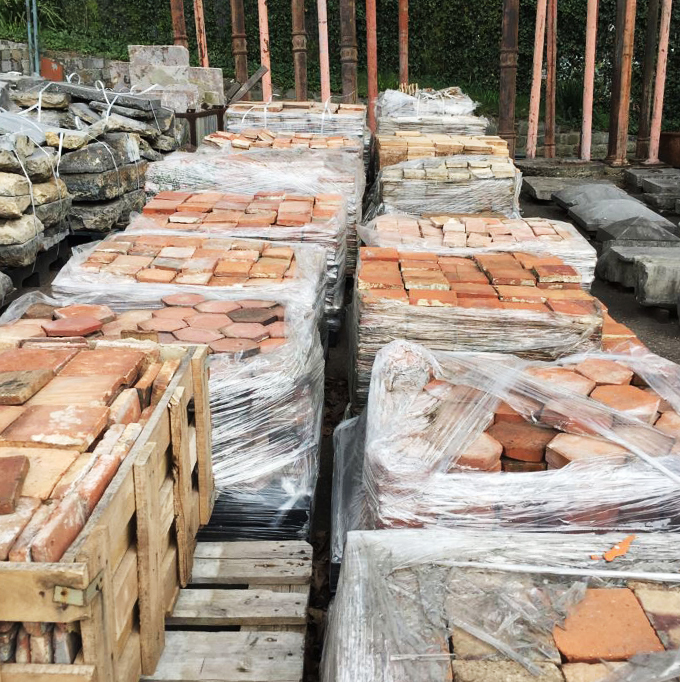 We can provide extensive wholesale access to architectural salvage warehouses across Europe, for both individual and commercial projects. 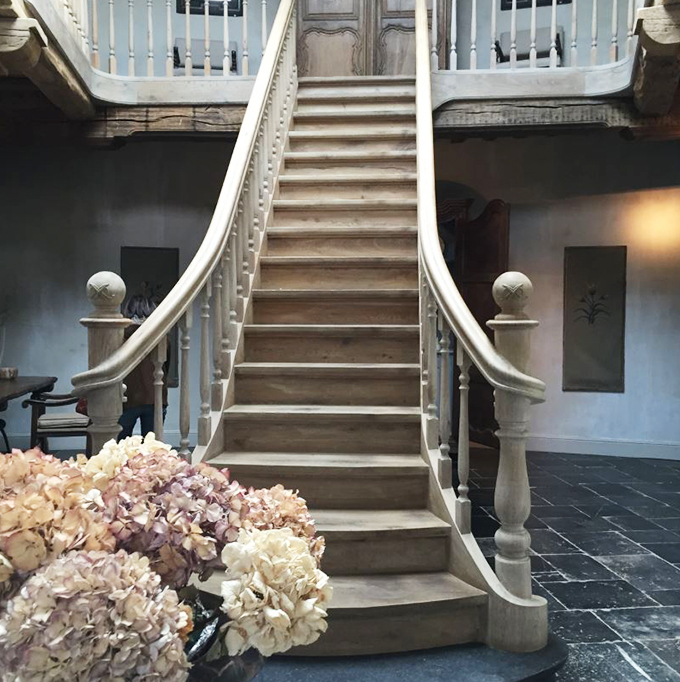 Whether sourcing from old châteaux or decommissioned historical buildings, the character, beauty and history of these interior and exterior architectural pieces is unmatched. 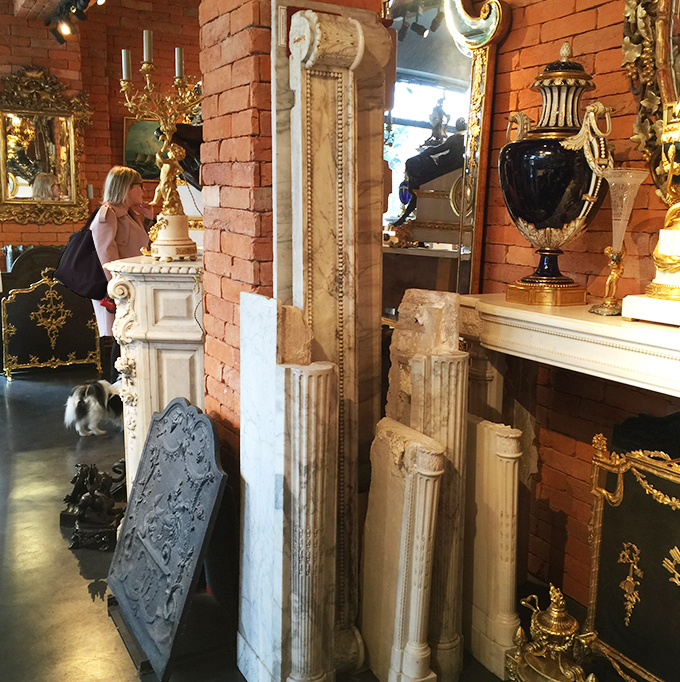 Bring your plans and let us help you find the perfect architectural features to fit your needs.